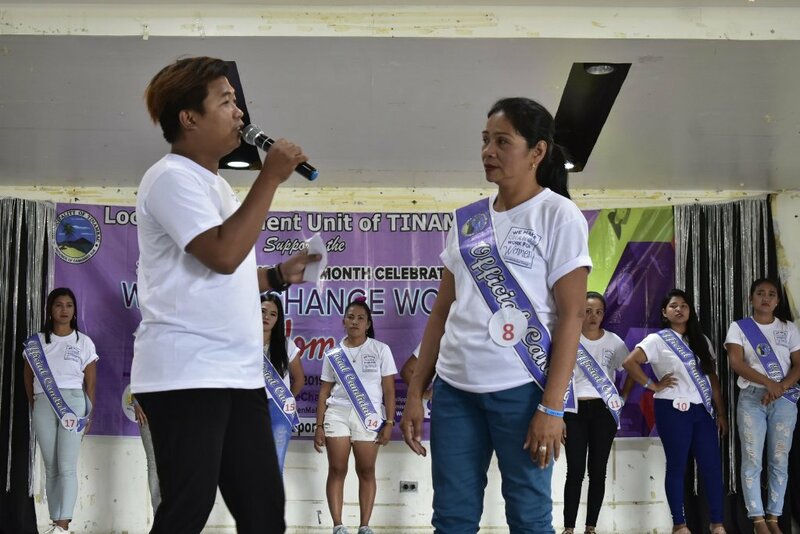 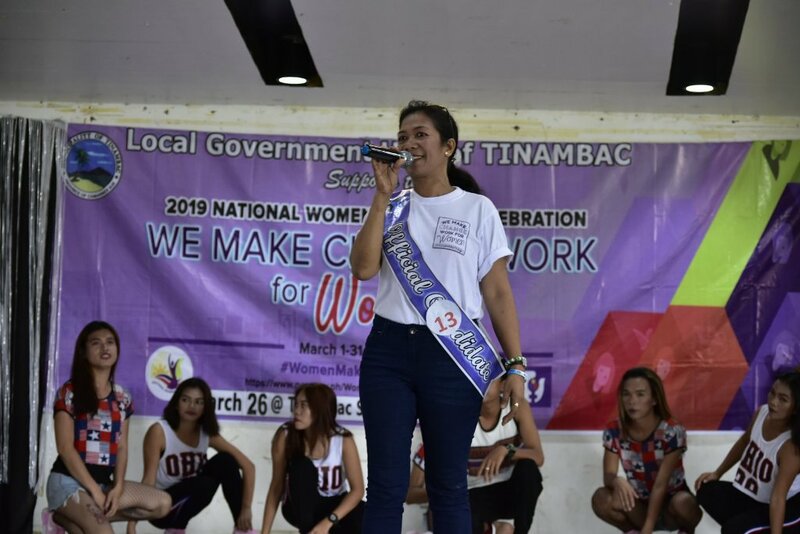 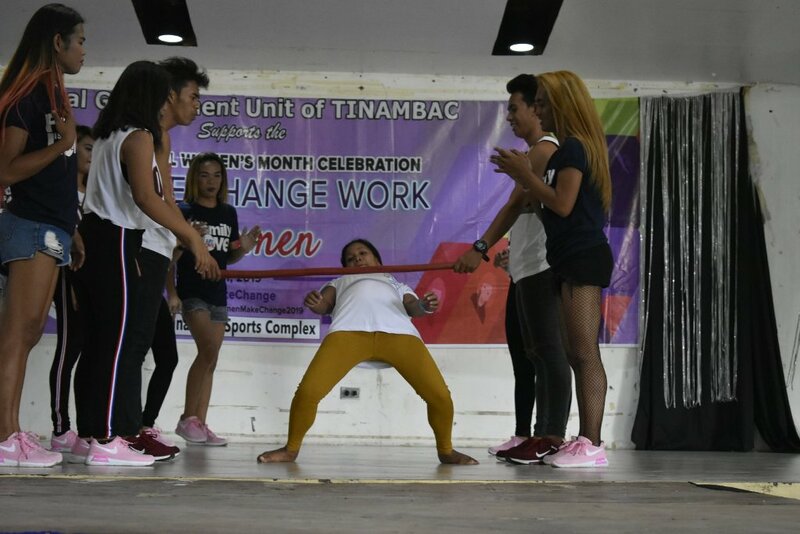 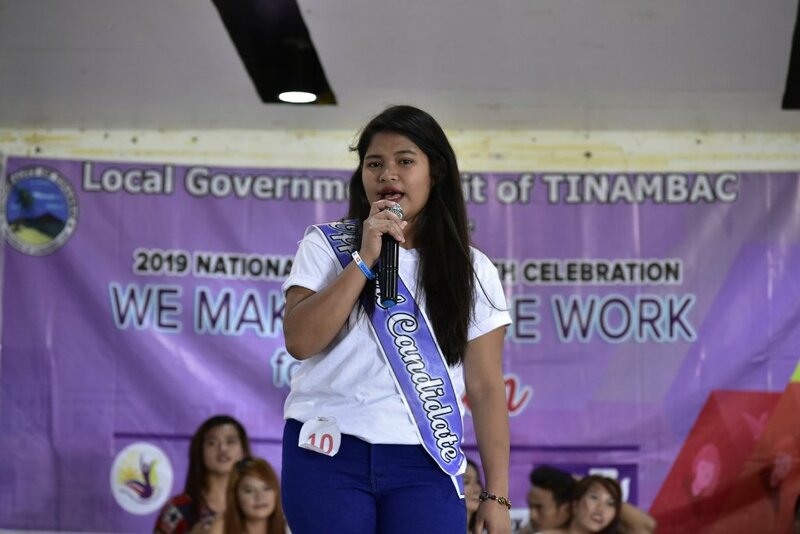 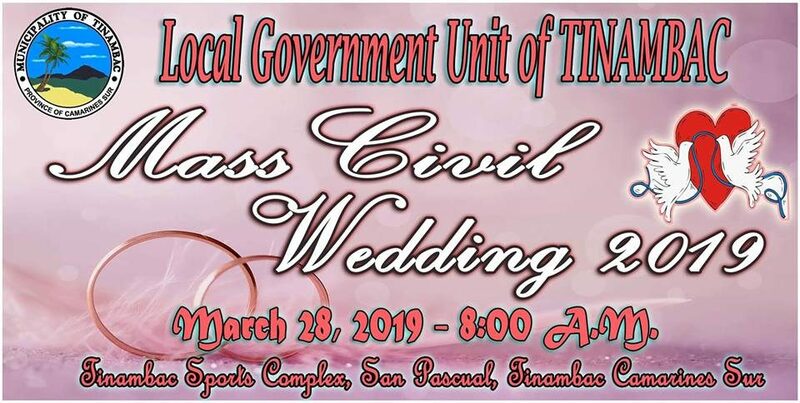 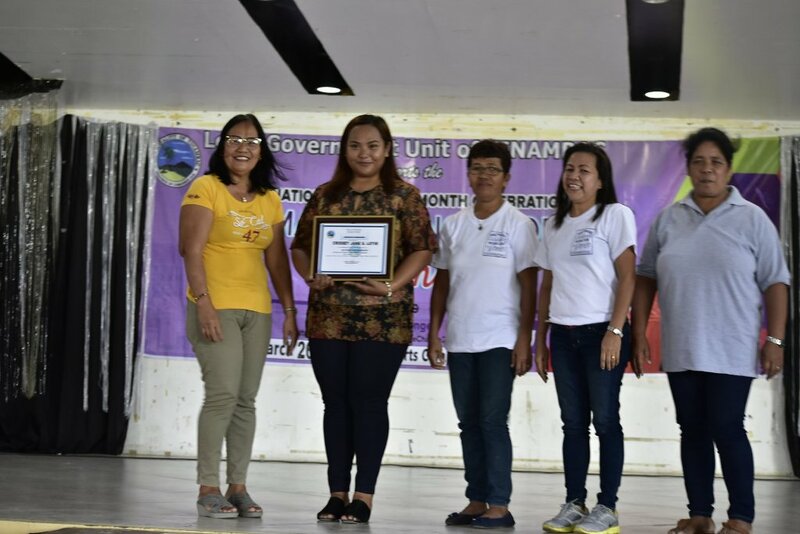 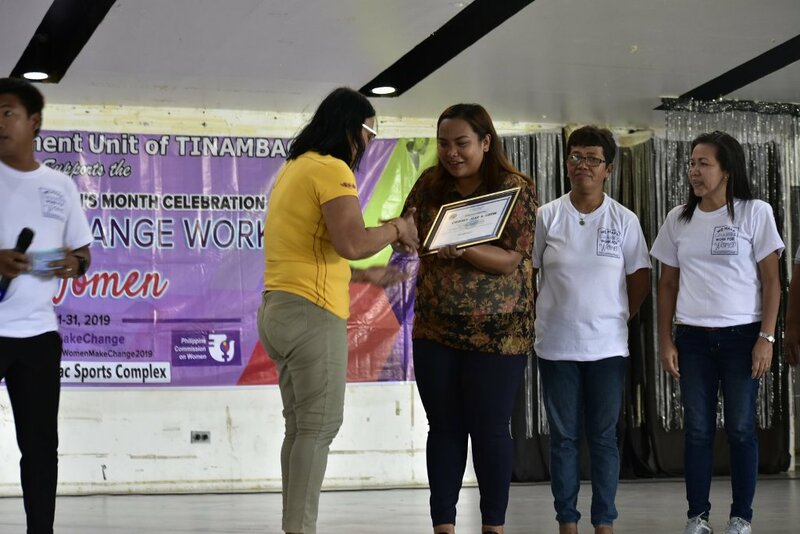 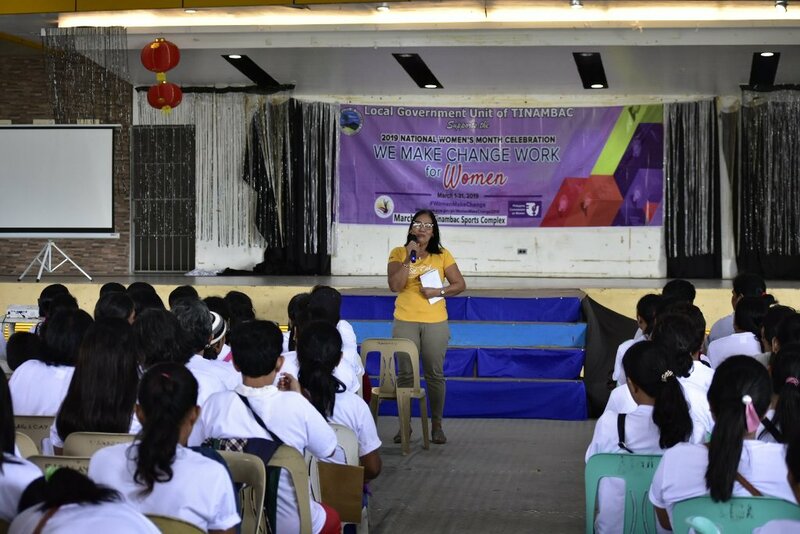 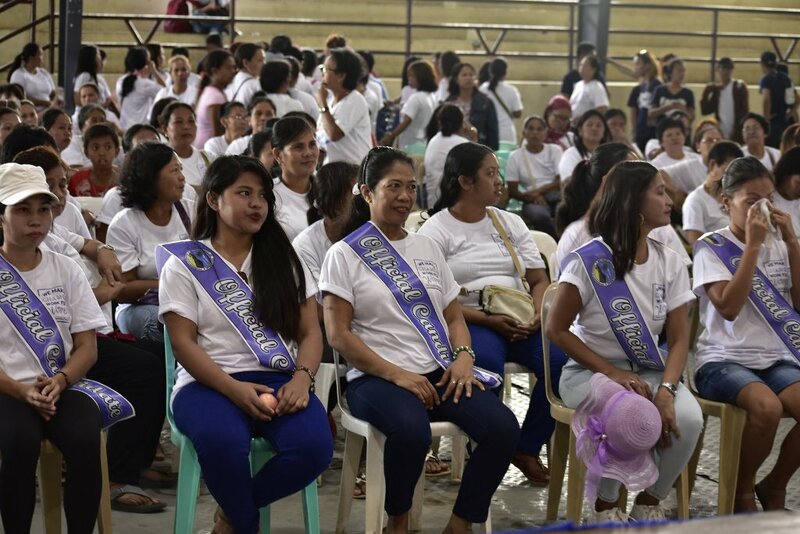 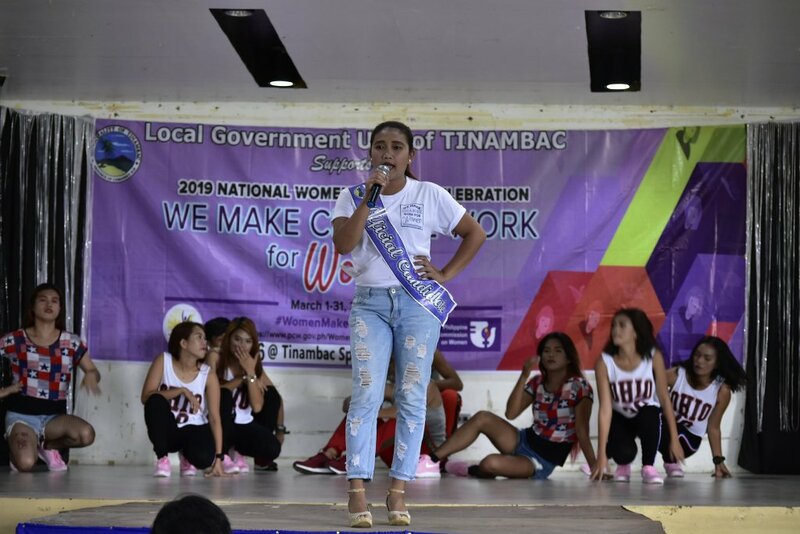 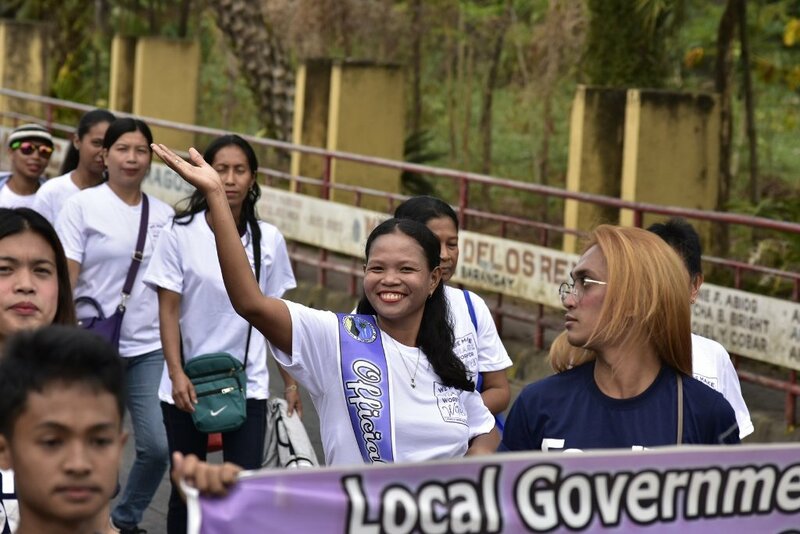 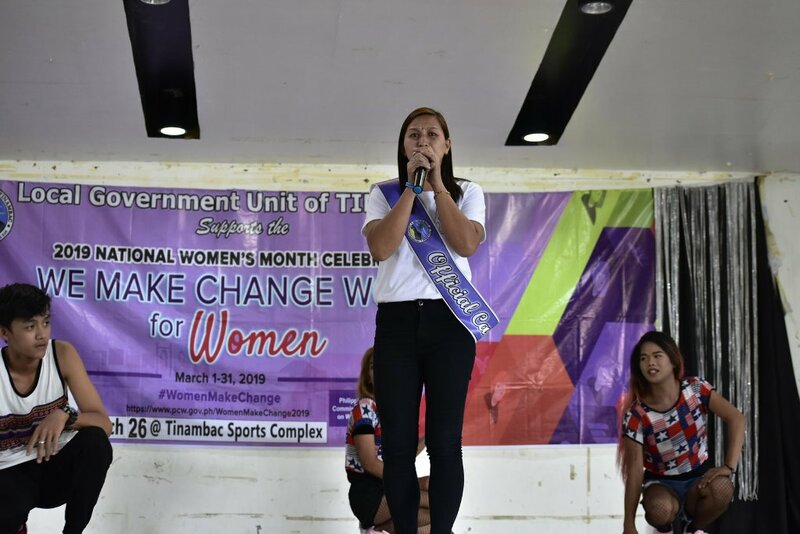 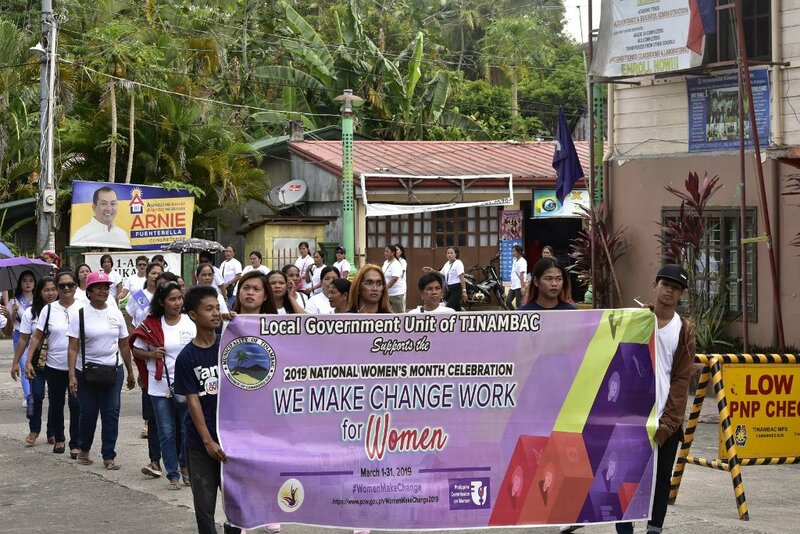 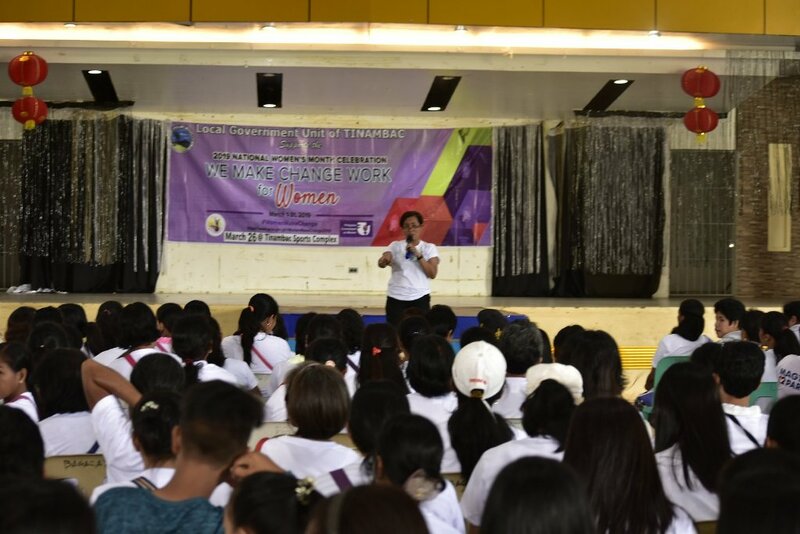 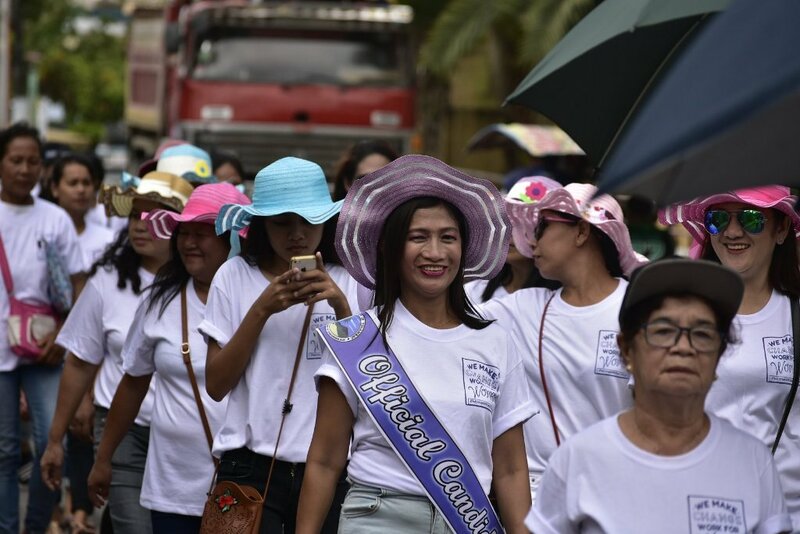 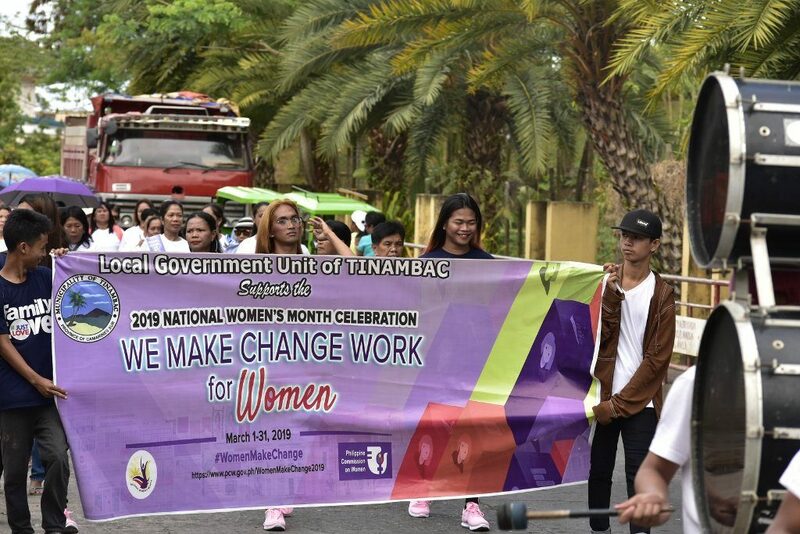 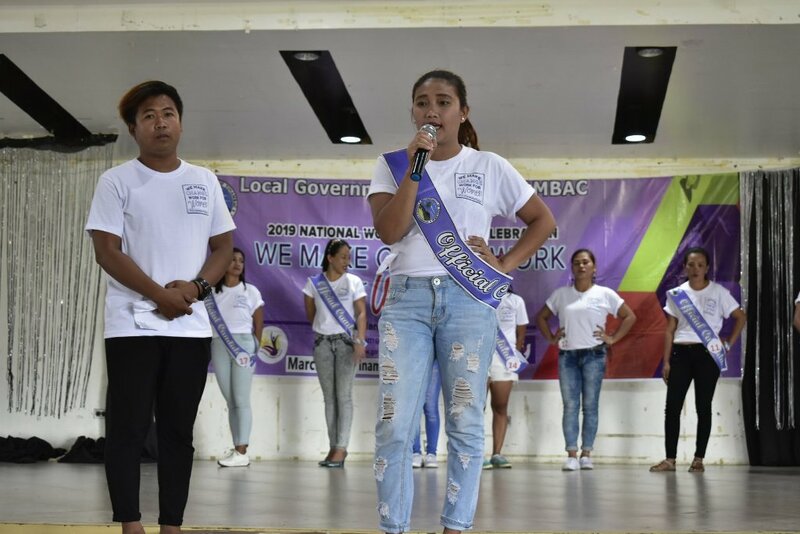 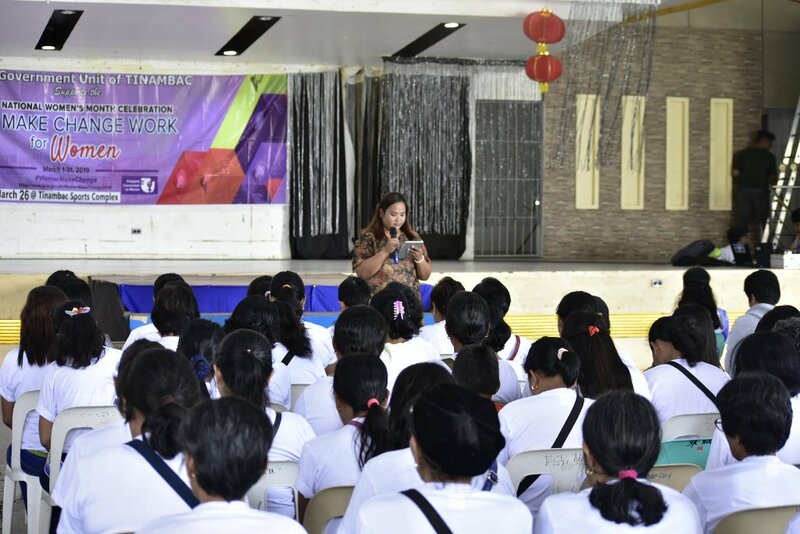 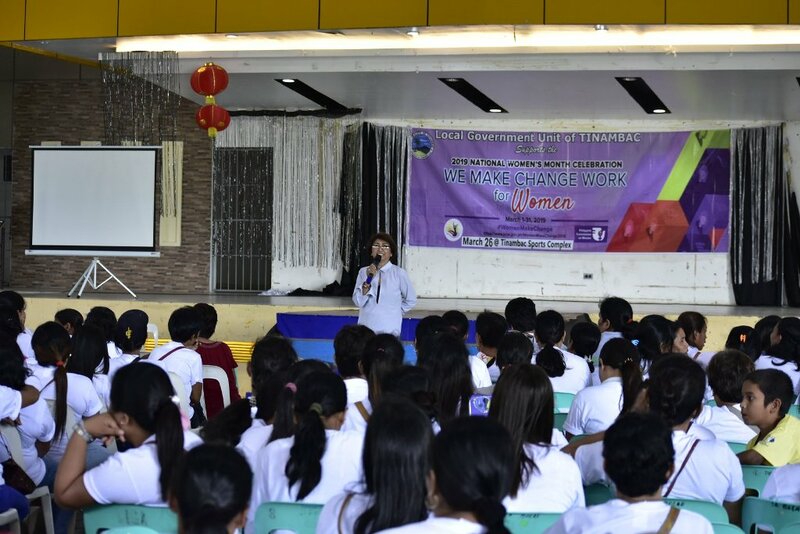 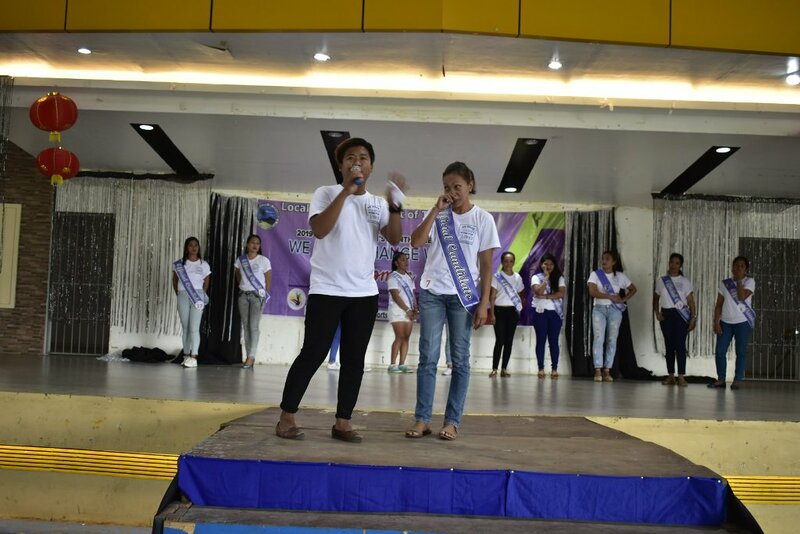 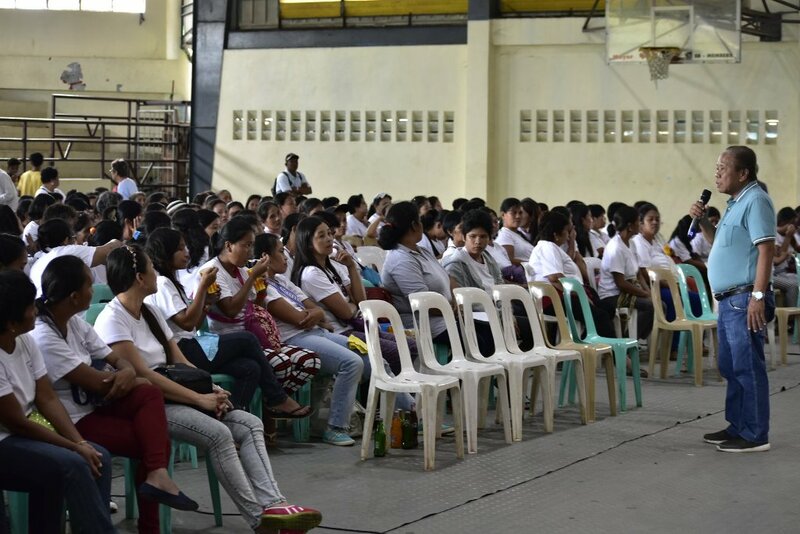 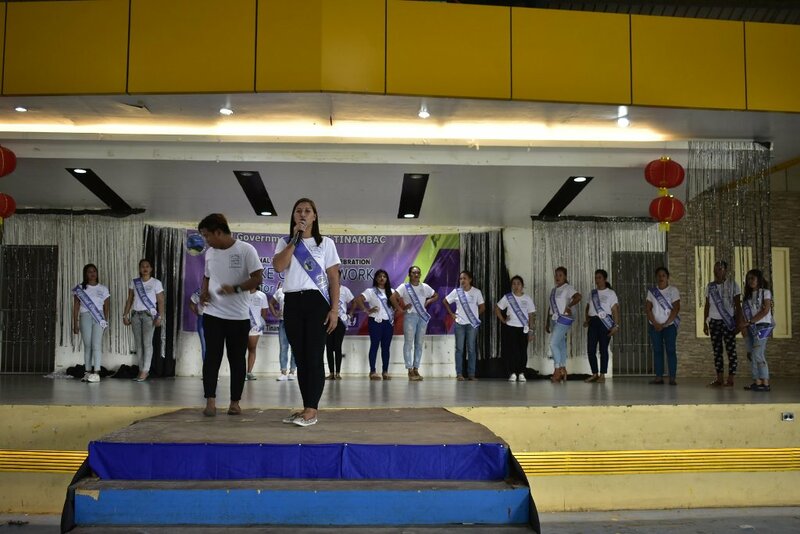 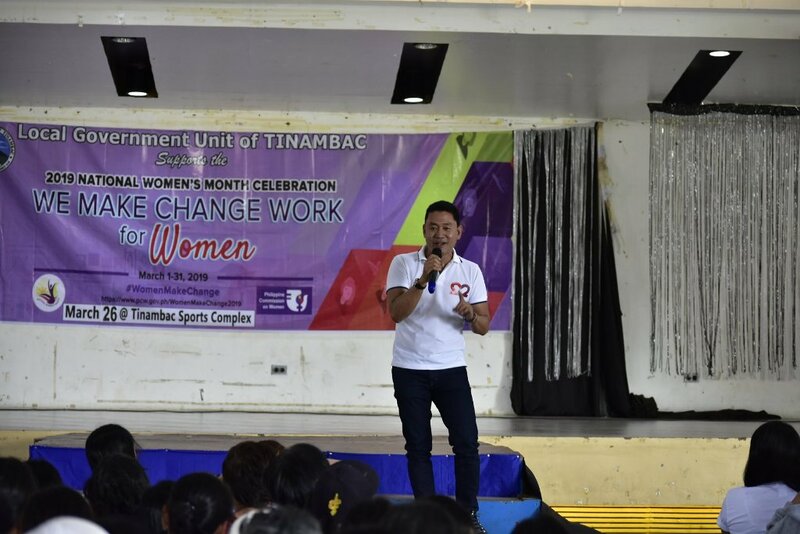 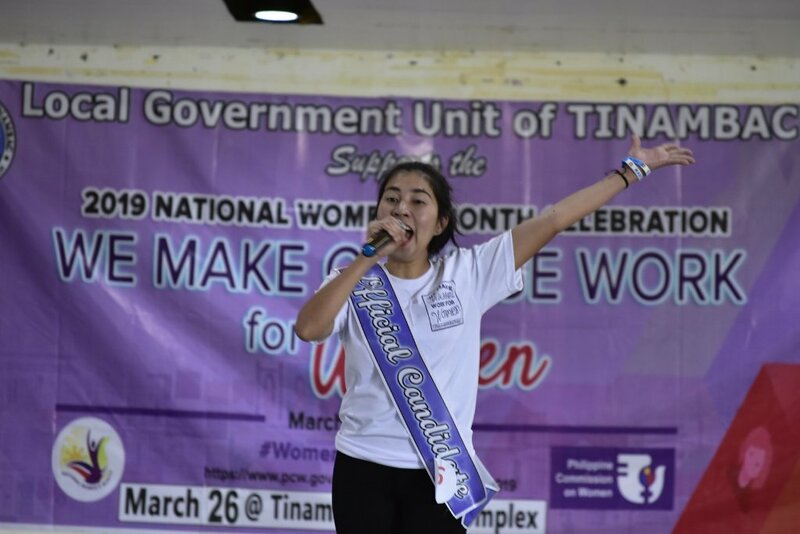 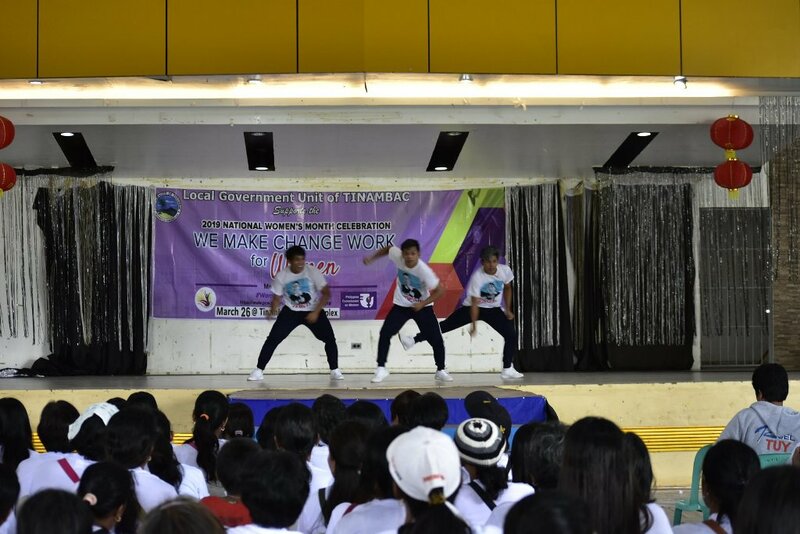 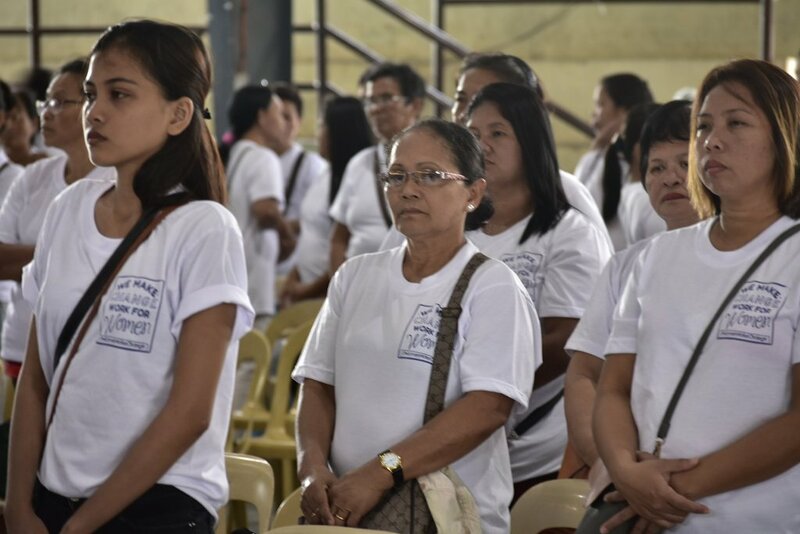 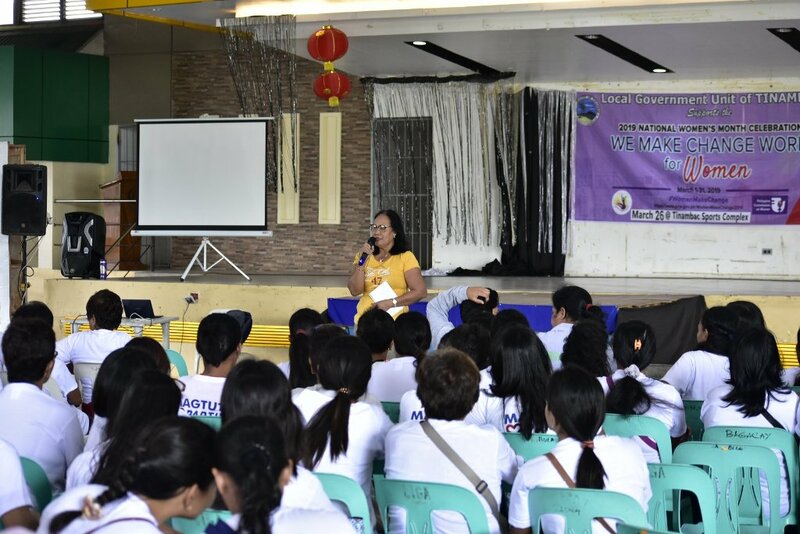 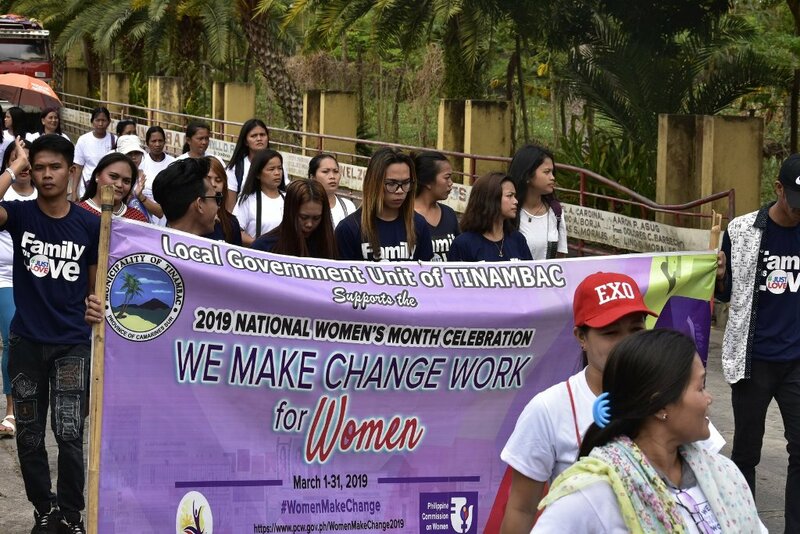 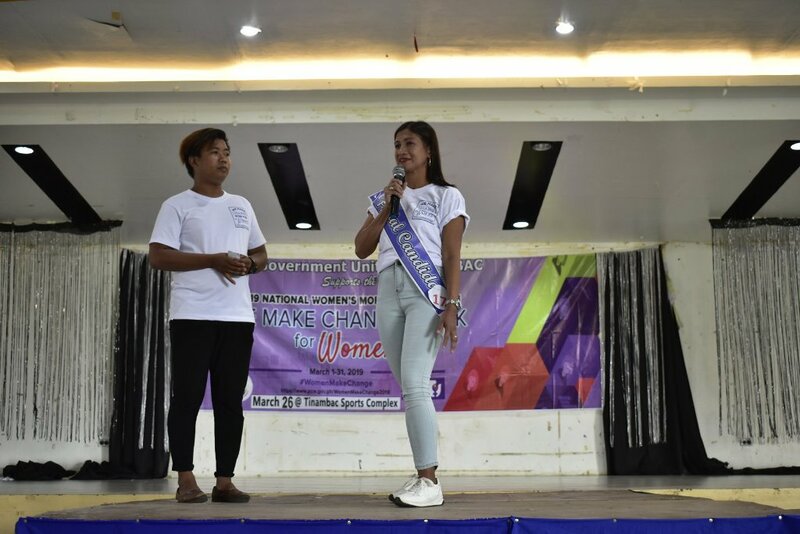 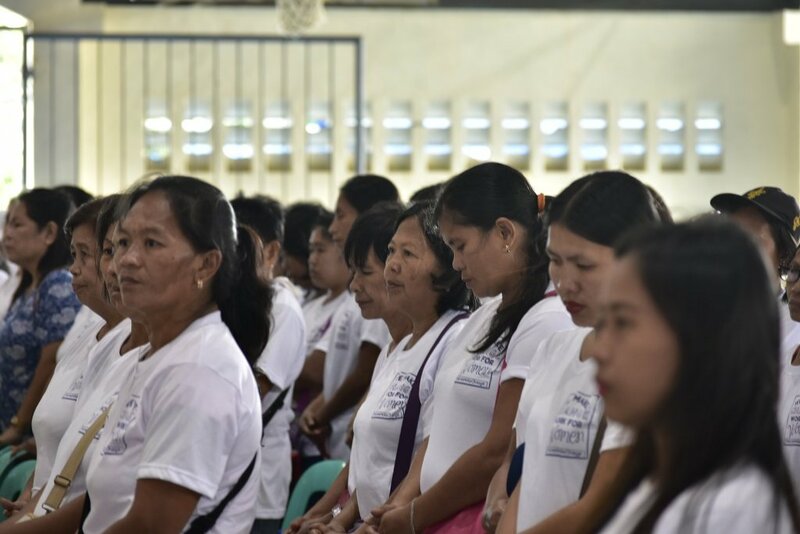 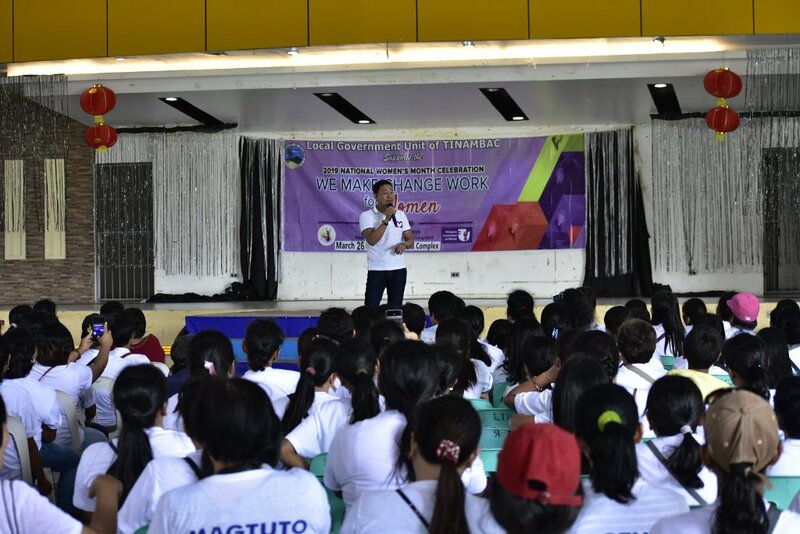 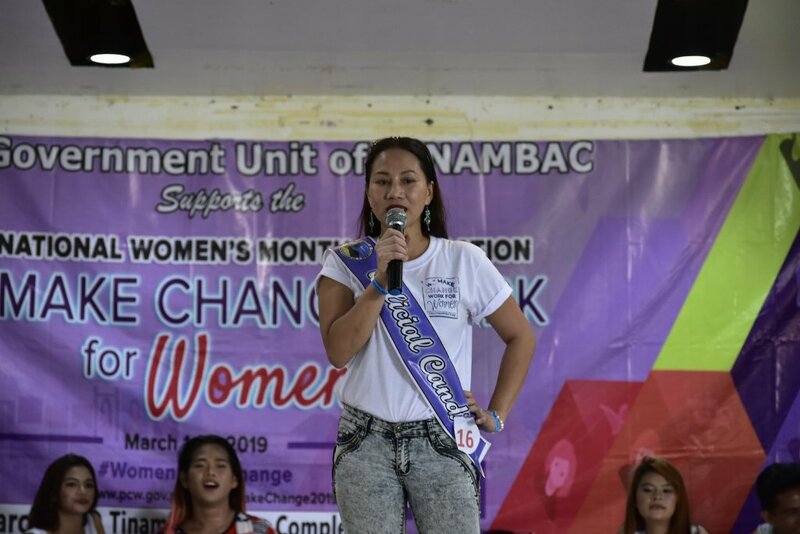 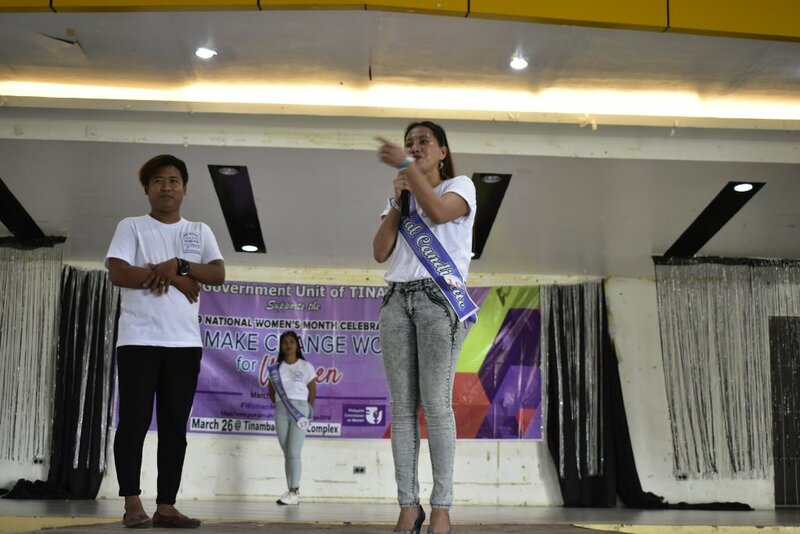 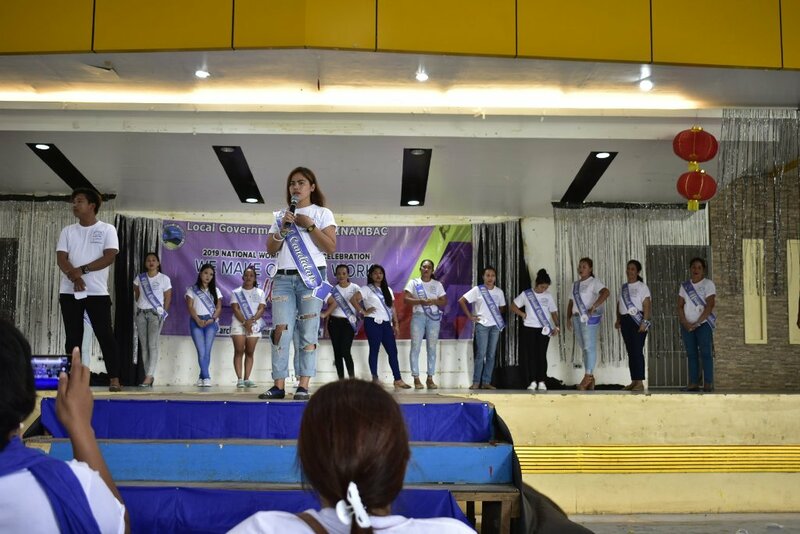 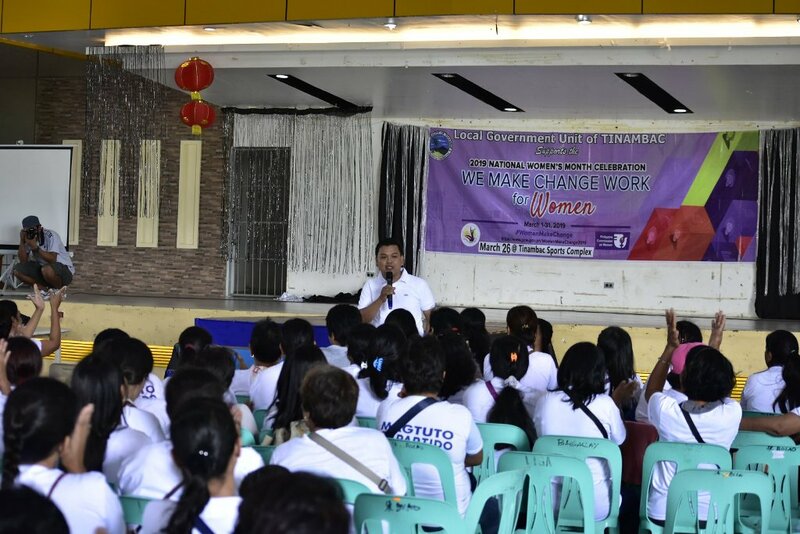 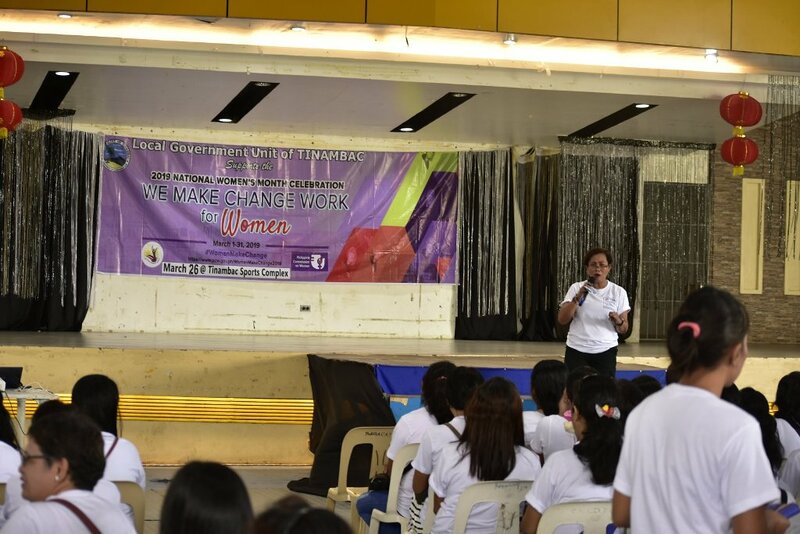 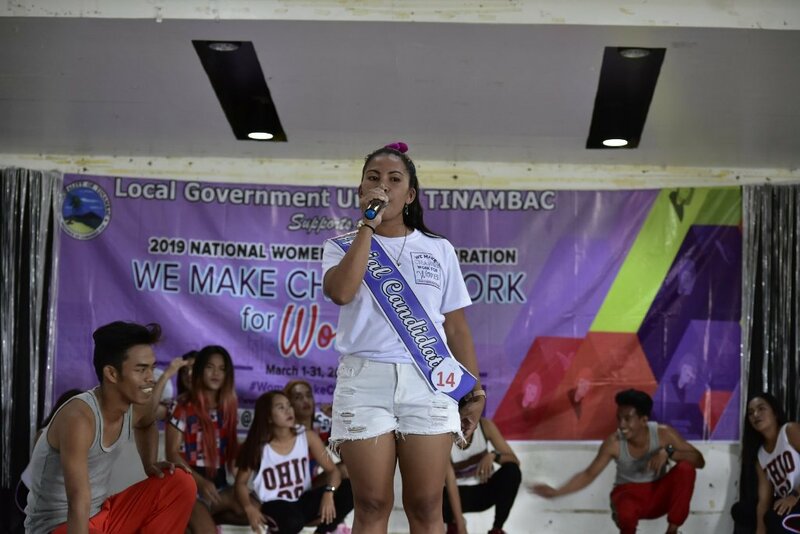 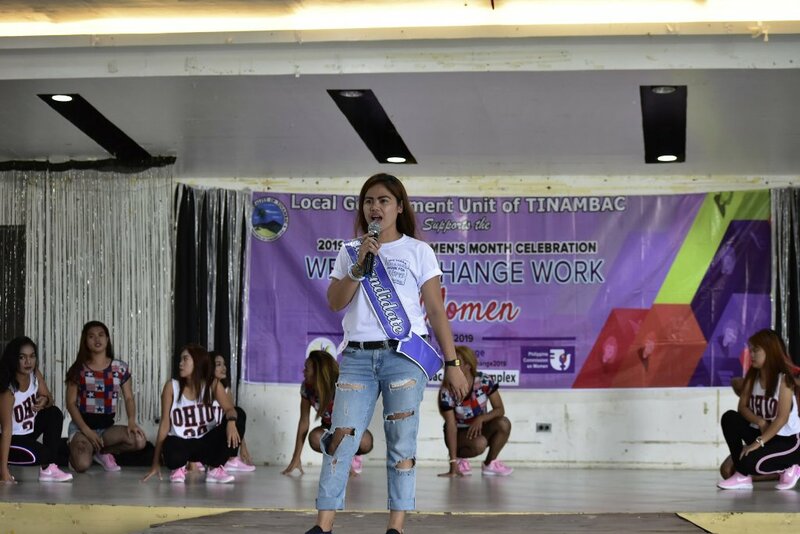 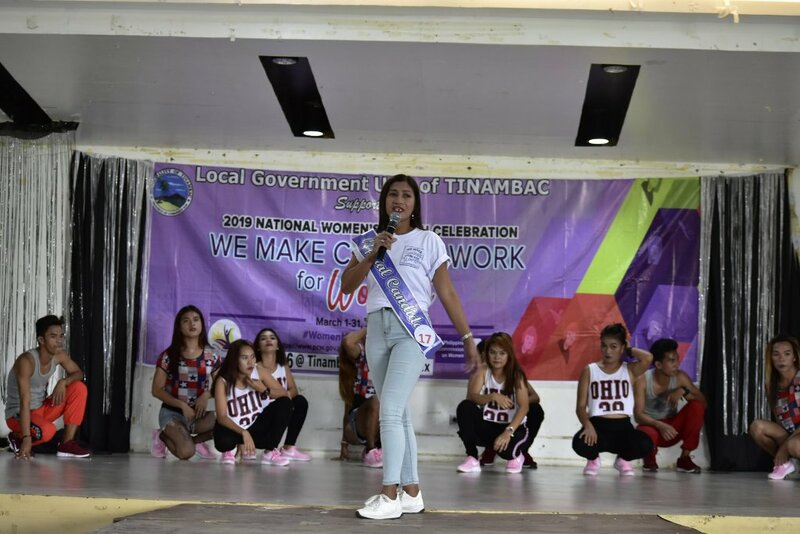 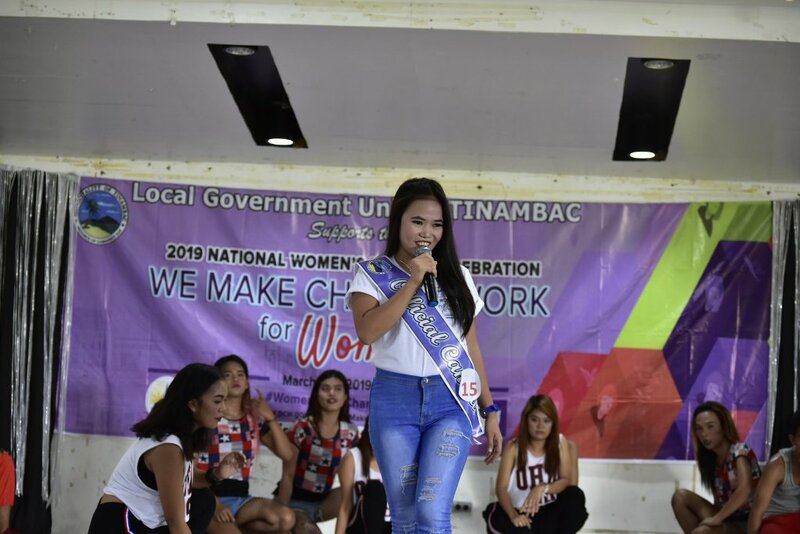 The Local Government Unit of Tinambac joins the celebration of National Women’s Month with the theme “WE MAKE CHANGE WORK FOR WOMEN”. 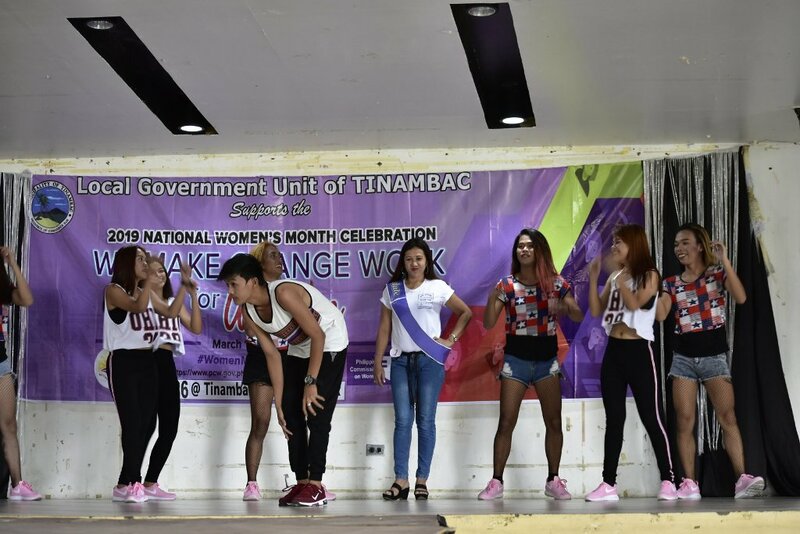 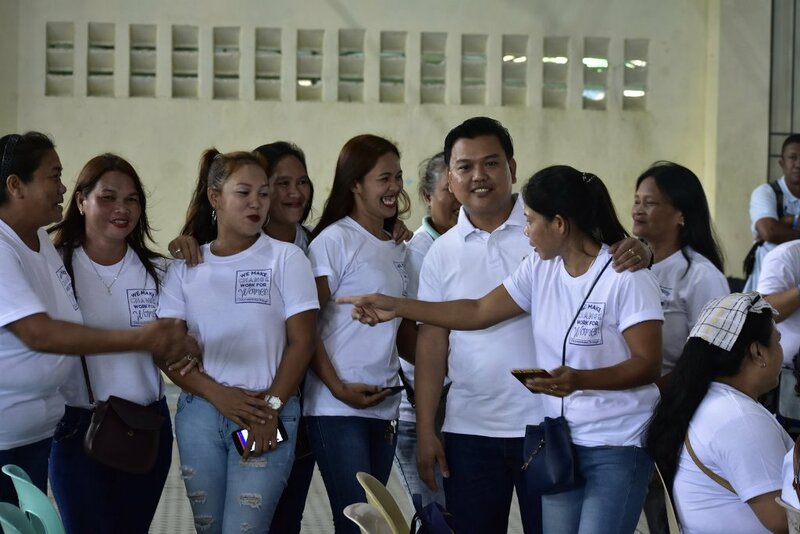 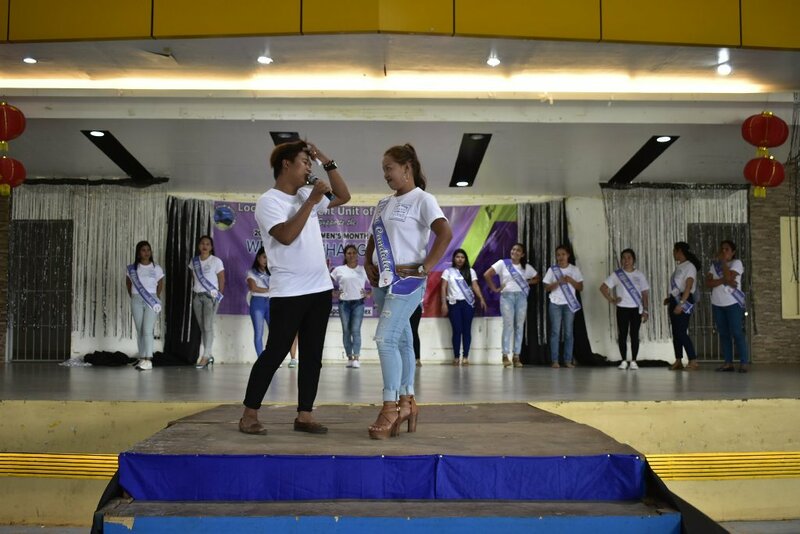 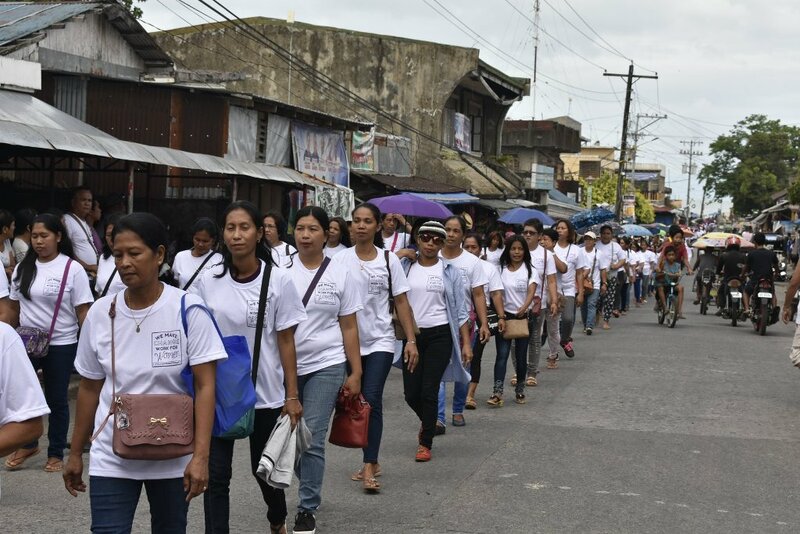 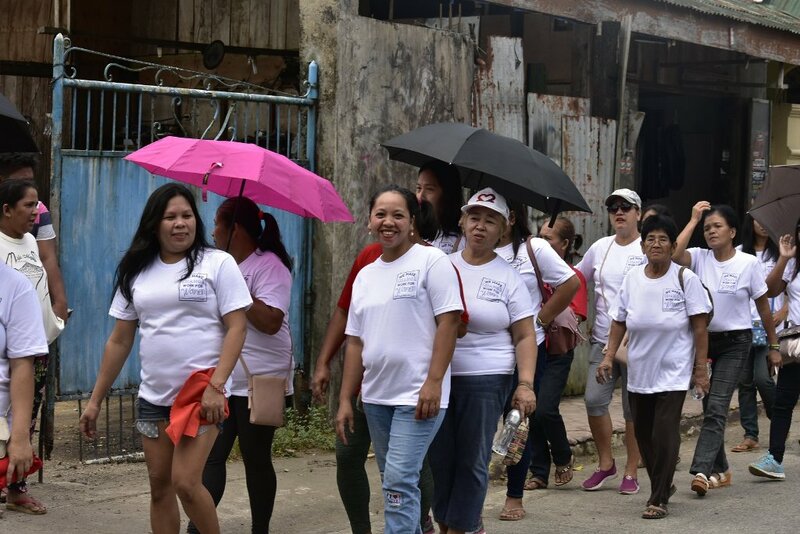 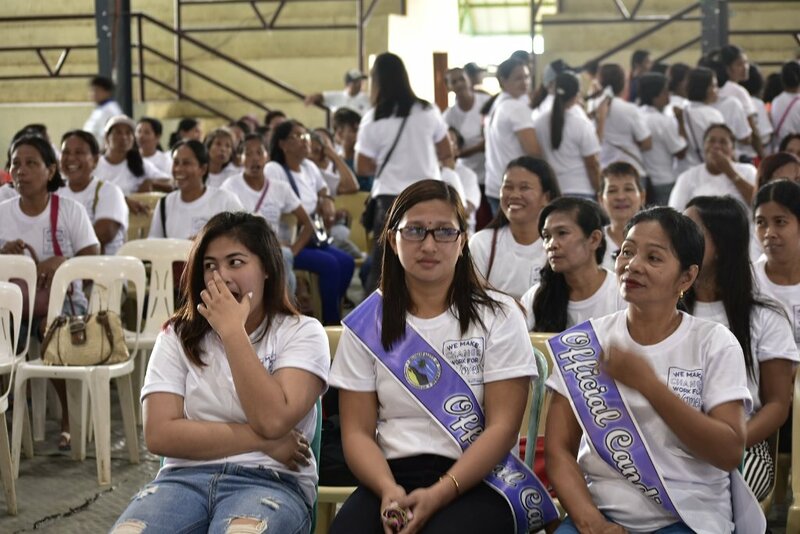 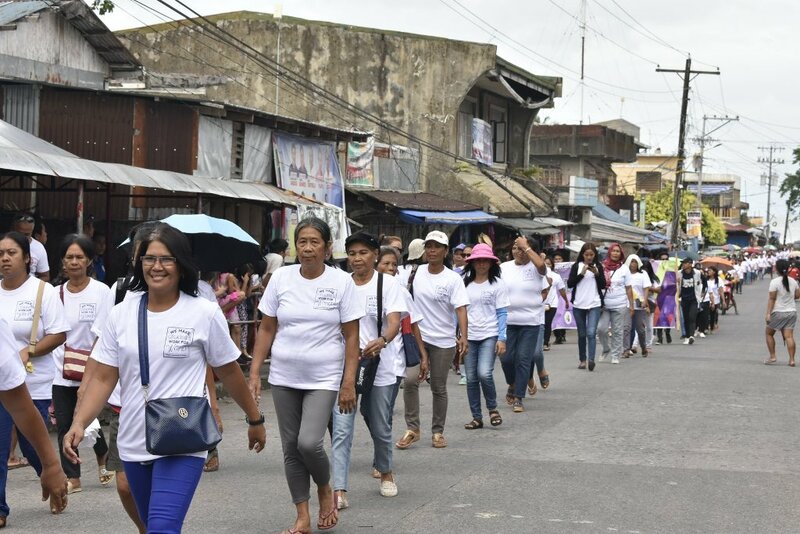 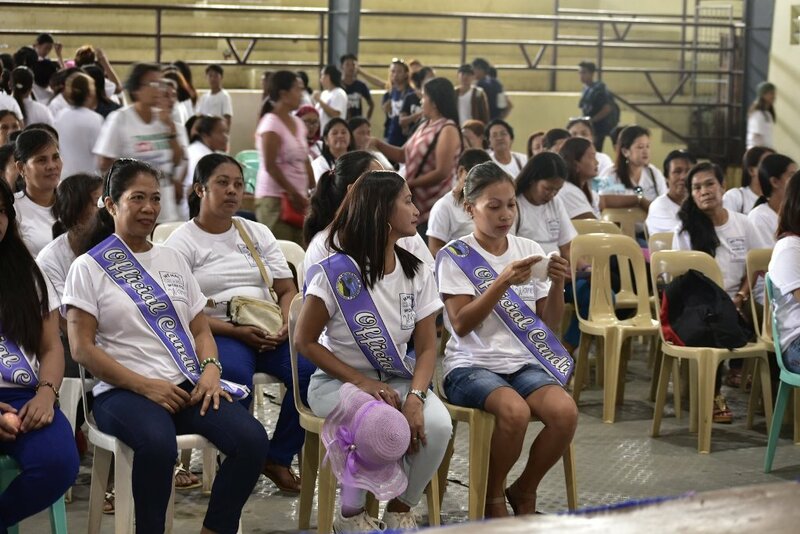 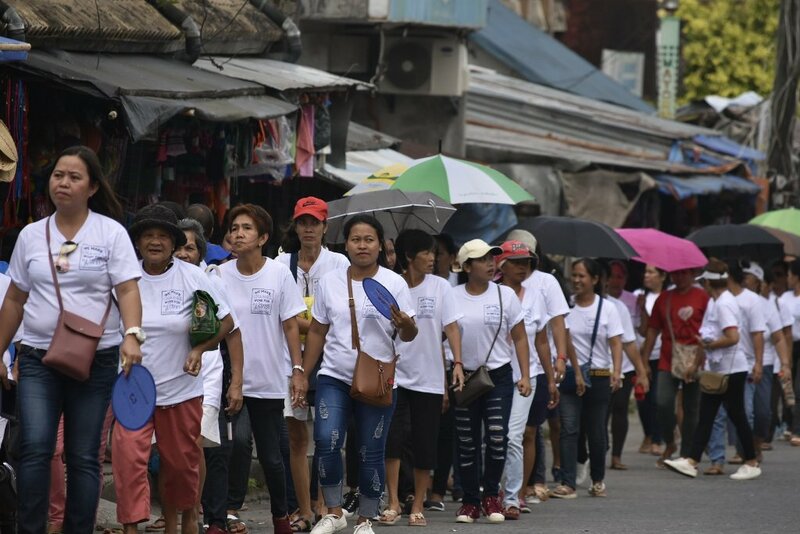 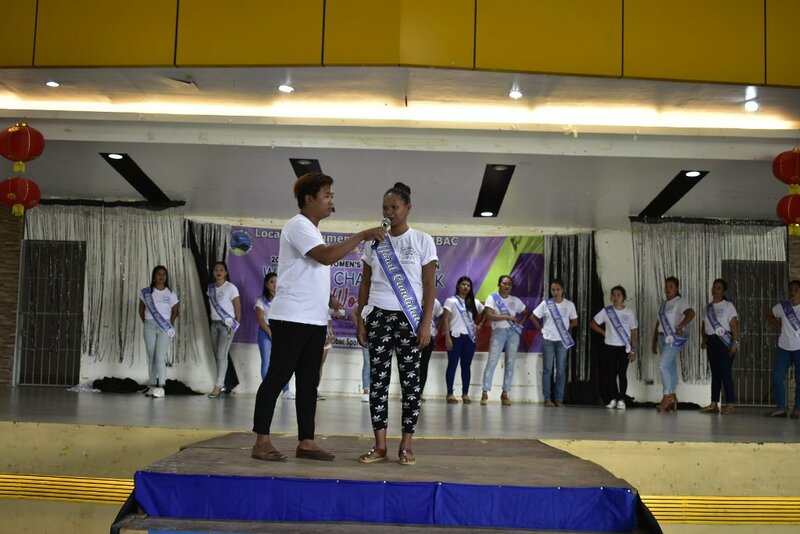 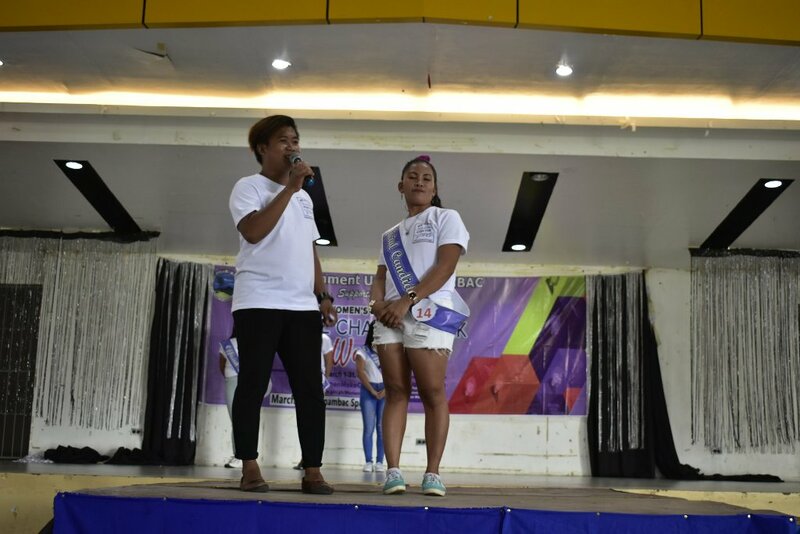 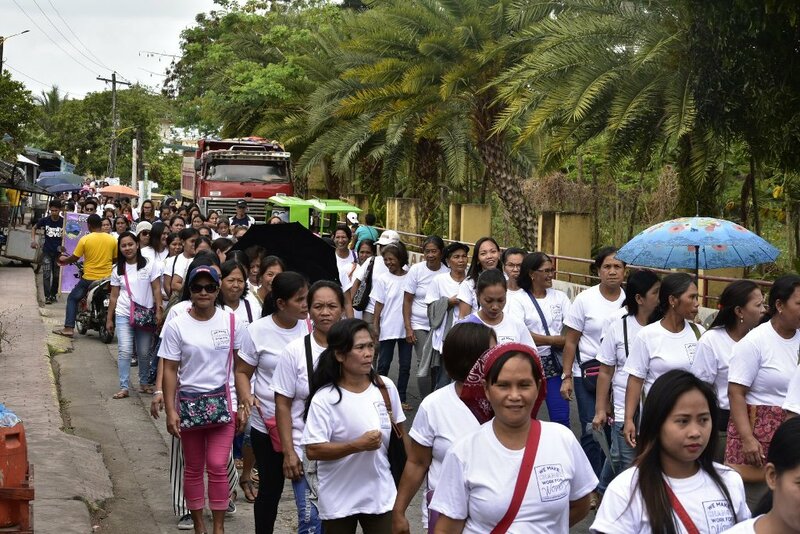 The said activity was participated by women from the different barangays of Tinambac followed by a small program headed by Hon. 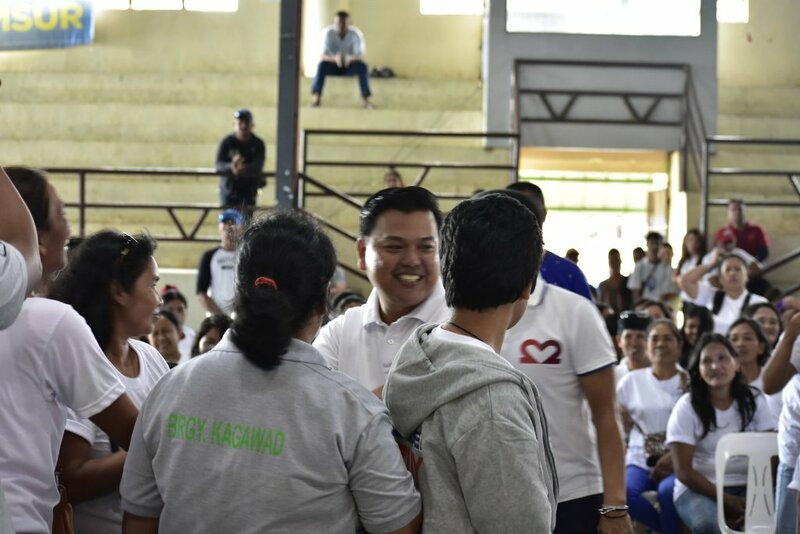 Mayor Atty. 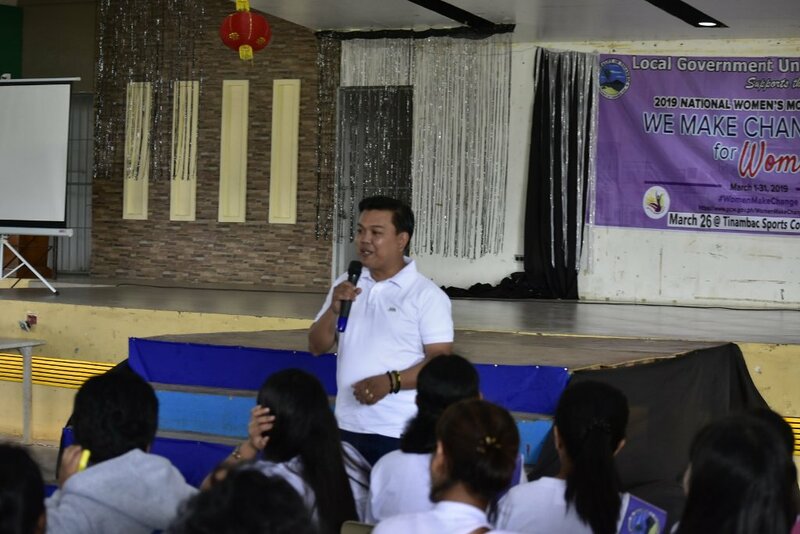 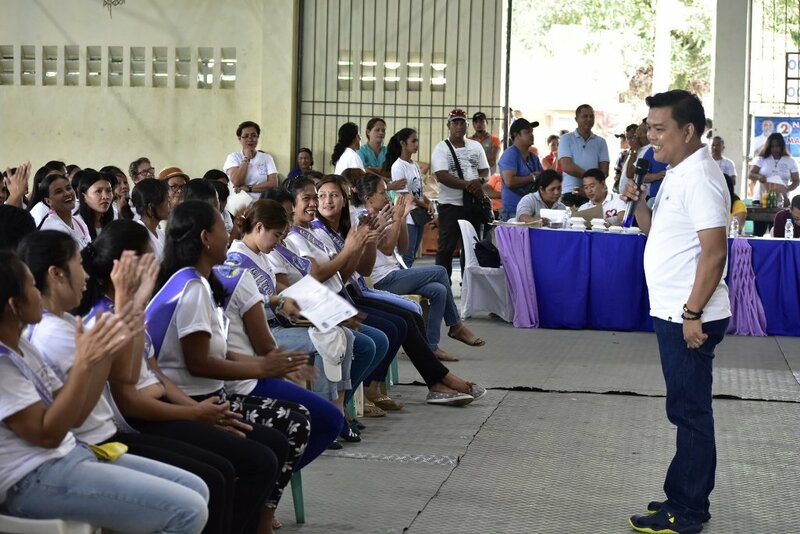 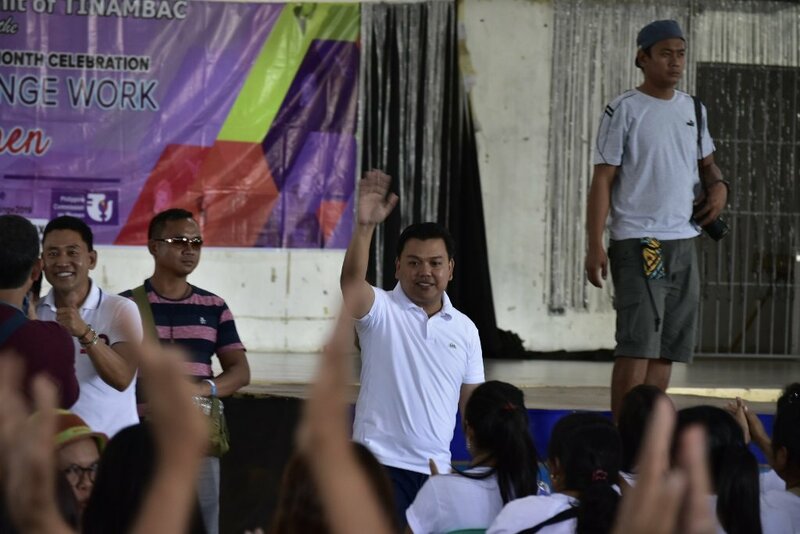 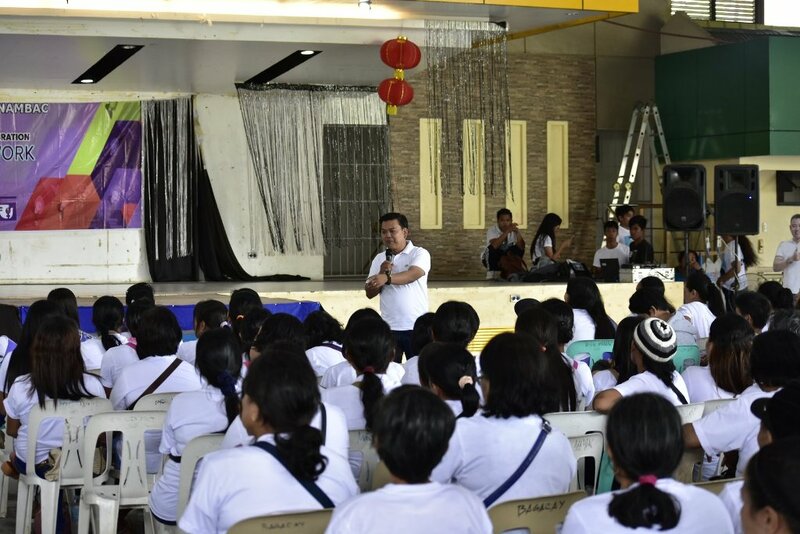 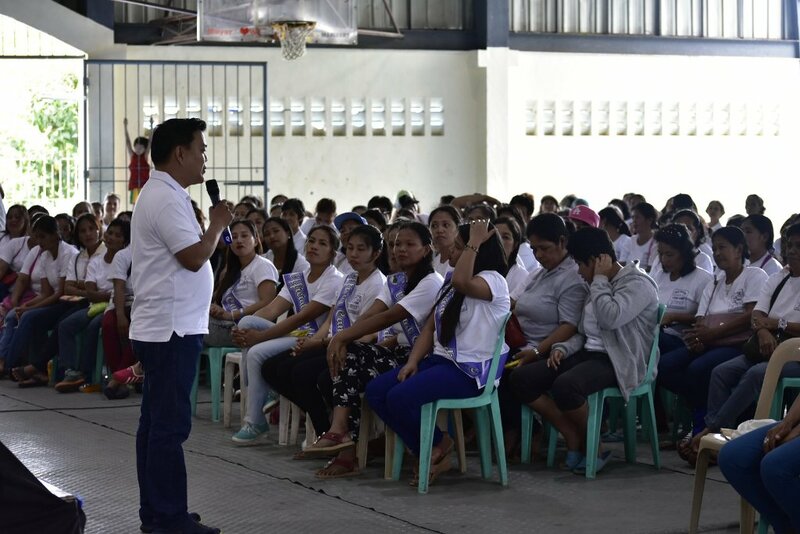 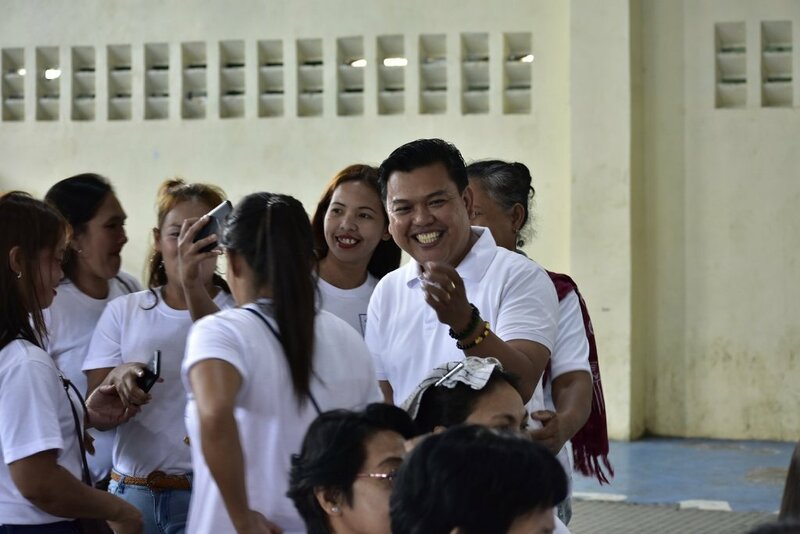 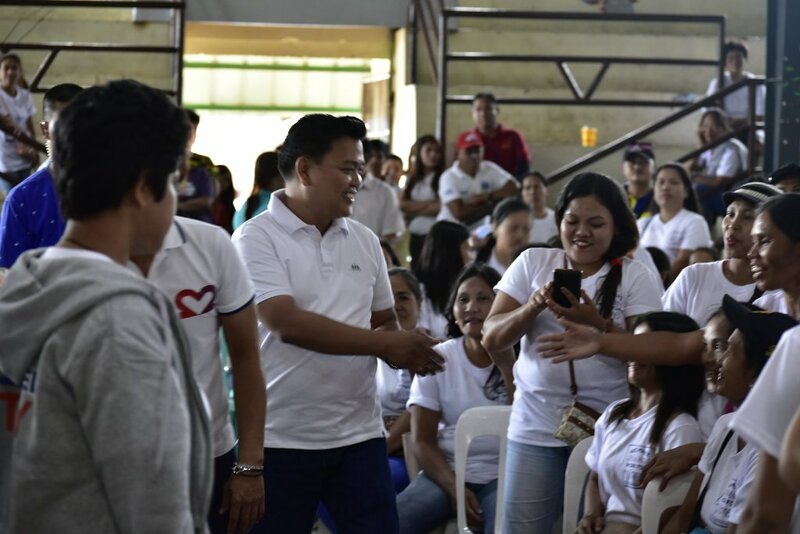 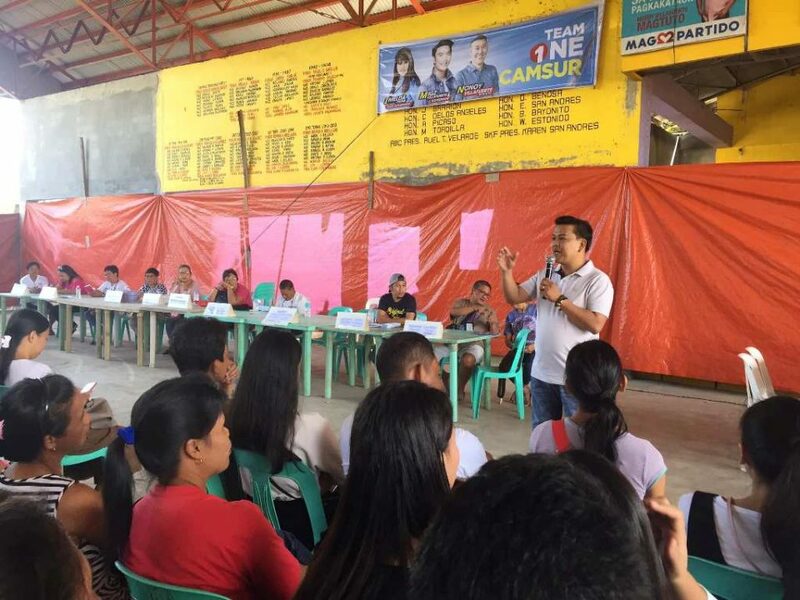 Ruel Brioso Tuy together with other municipal officials, department heads,and with Mr. Nonoy V. Magtuto and 4th District Board Member Amador Simando as its guests. 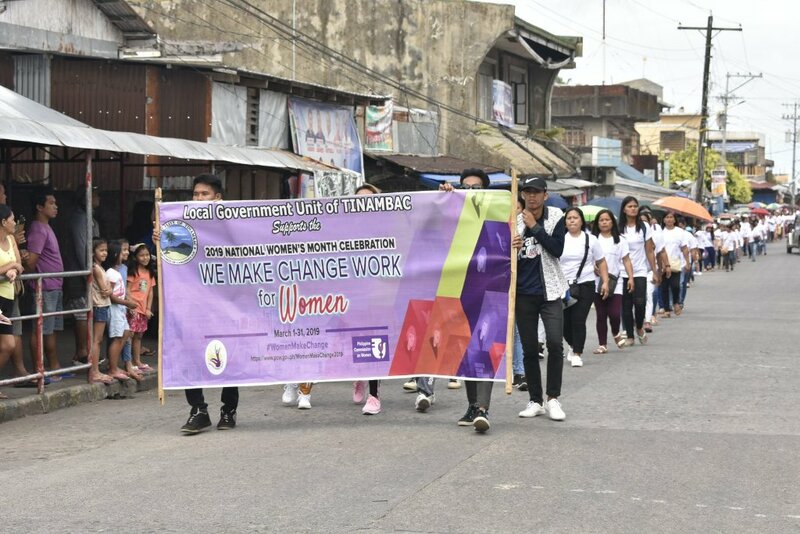 The celebration aims to give recognition to the contributions of women in our society particularly as active contributors to development. 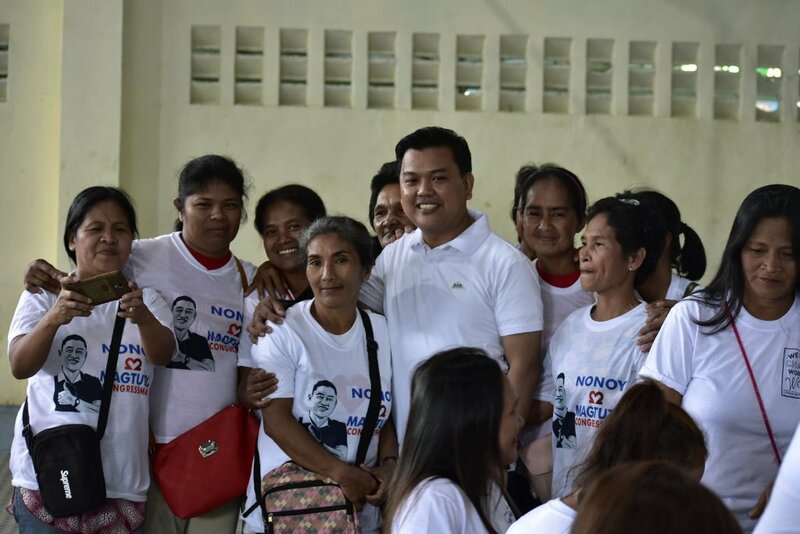 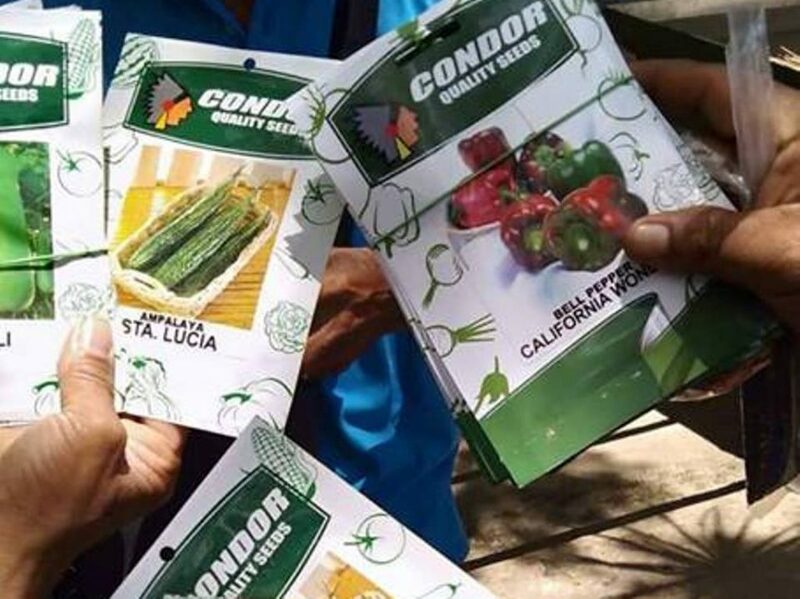 MABUHAY AN GABOS NA KABABAEHAN SA SATONG BANWAAN!